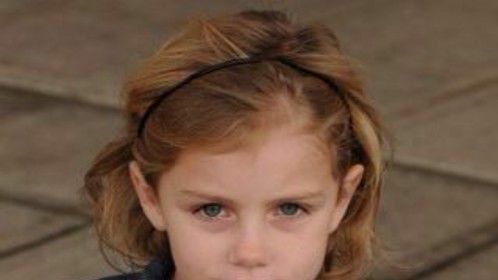 Teagan Krieger age 9 has been acting since age 6. 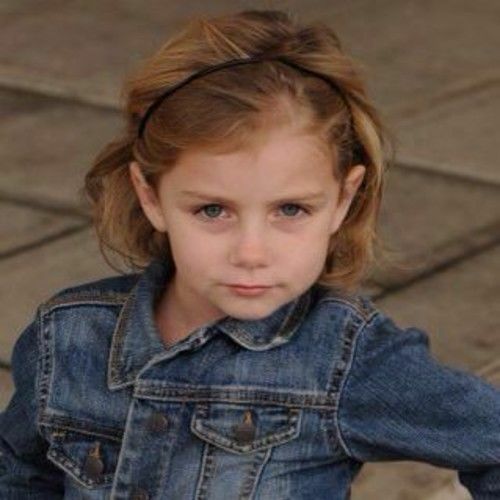 Past role includes little Cossette in Les Miserables with 3 various productions. Other stage performances include A Christmas Carol (Hartford Stage), Shrek the Musical (Colchester CT Community theater) and Kidz with Flare ( ACME Comedy Theater Hollywood CA). Teagan is going into 4th grade at Nayaug School in Glastonbury CT and has dreams of performing one day on Broadway. Unique traits: Sings, dances, great at memorizing lines, fearless, outgoing and a natural onstage.